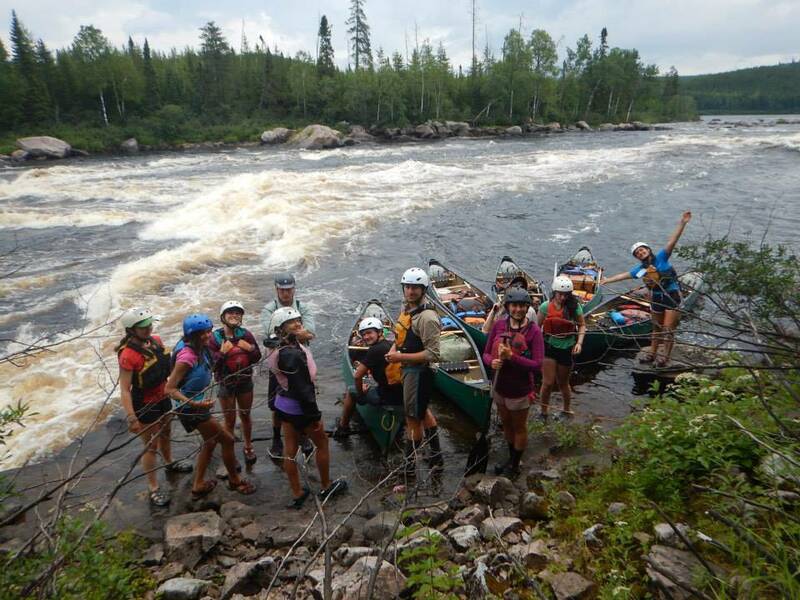 HistoryFounded in 1947, Camp Kandalore focused on canoeing, canoe tripping and the appreciation for nature that campers gained from their experiences. 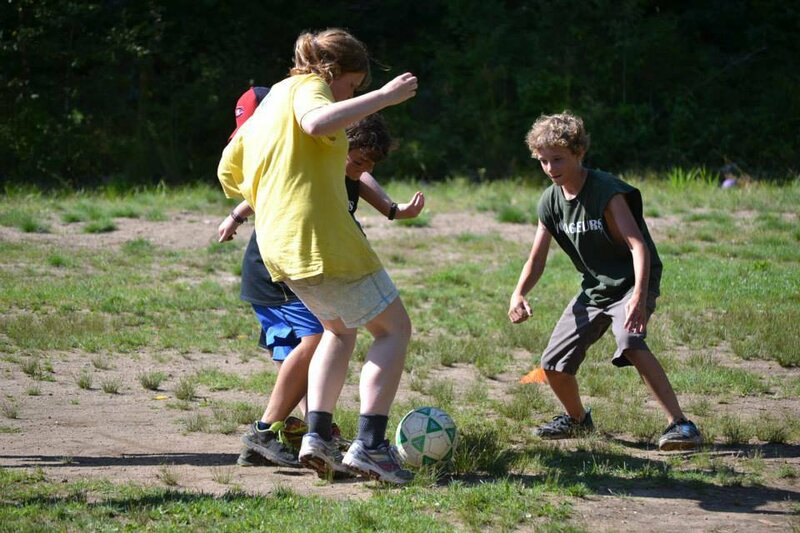 In 1992 we became a co-ed camp, and have helped foster the development of countless boys and girls from Canada and around the world through our first class program of traditional summer camp activities. 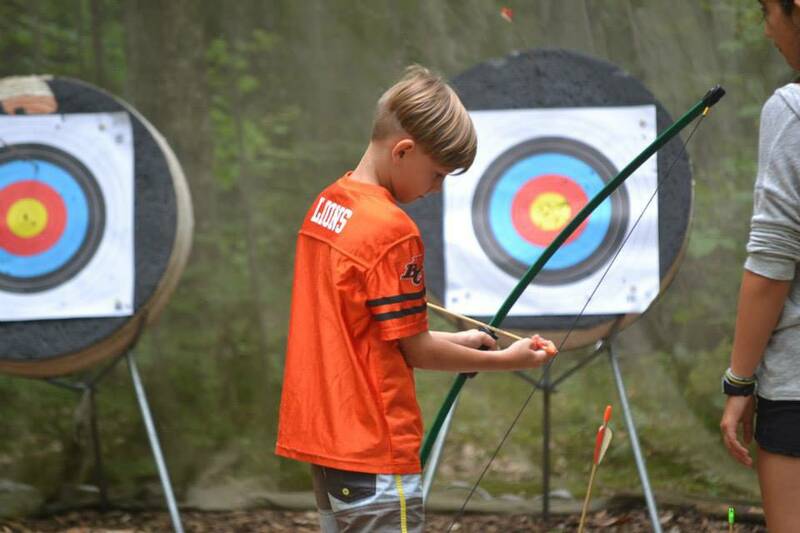 We give campers the opportunity to develop an appreciation for our nature while discovering their untapped potential. We’ve created a warm and supportive environment where kids can express their individuality, grow in self-confidence and build friendships that last a lifetime. 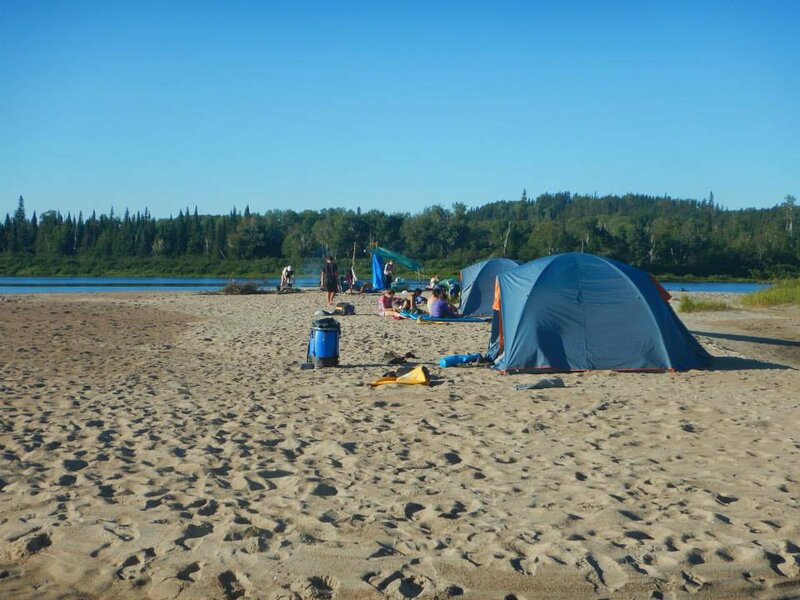 For more than 65 years, Camp Kandalore has created a camping experience like no other in Canada. 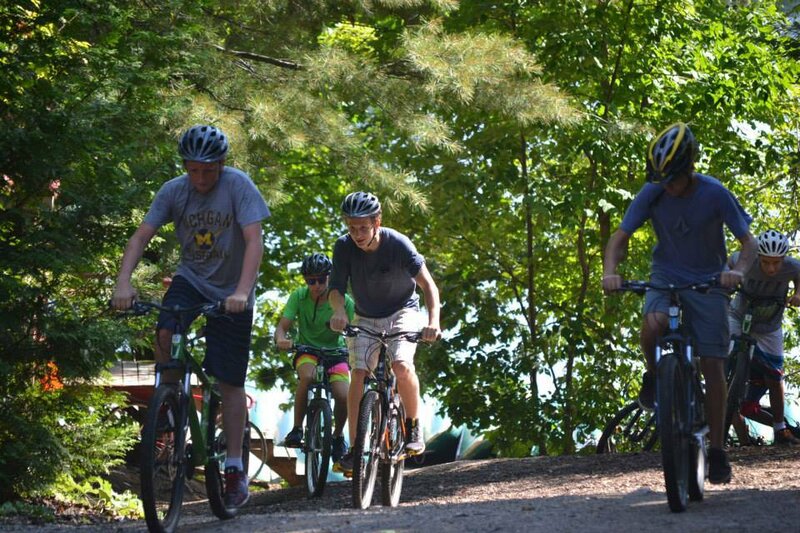 A traditional camp that’s anything but typical, Kandalore offers campers a unique mix of in-camp activities, plus one of the most exceptional canoe tripping programs in Canada. 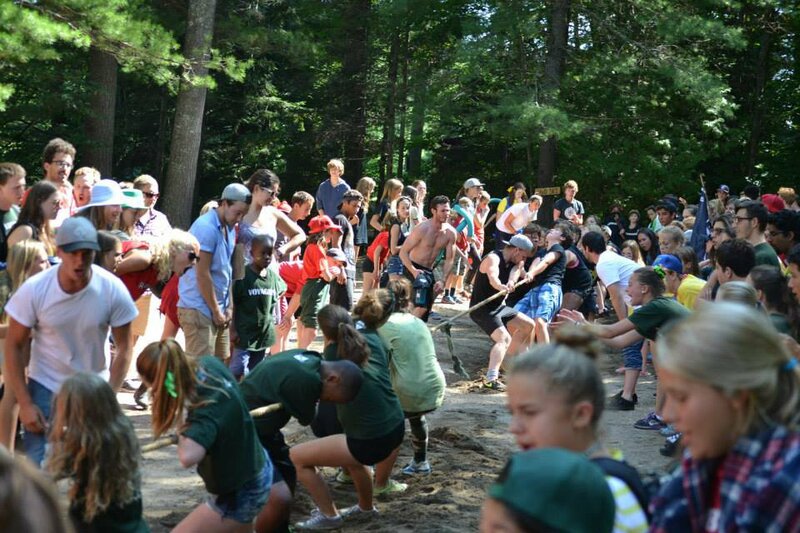 It’s more than just camp; it’s a summer experience that can not be found anywhere else. Helping young people become leaders at Kandalore – and in life – is just in our nature. If you've ever done rock-climbing then you know how much fun it is! Kandalore has 3 natural rock faces and a 3 story indoor climbing wall. 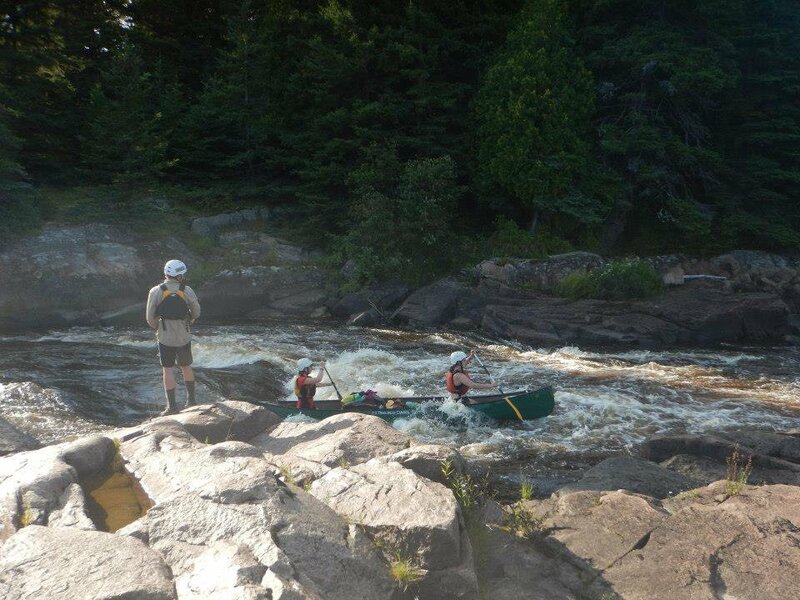 Among the most exciting – and most memorable – part of any camper’s summer at Kandalore is the canoe trip. Canoeing is a proud part of Kandalore heritage, and with a fleet of more than100 canoes, campers of all ages can develop skills in one of Canada’s traditional pastimes. On such a beautiful lake, it only makes sense to spend as much time in, on and around the water as possible. Kandalore has 4 different Arts & Crafts activities for campers to try while at camp. With over 30 different activites at Kandalore, there is something for everyone! 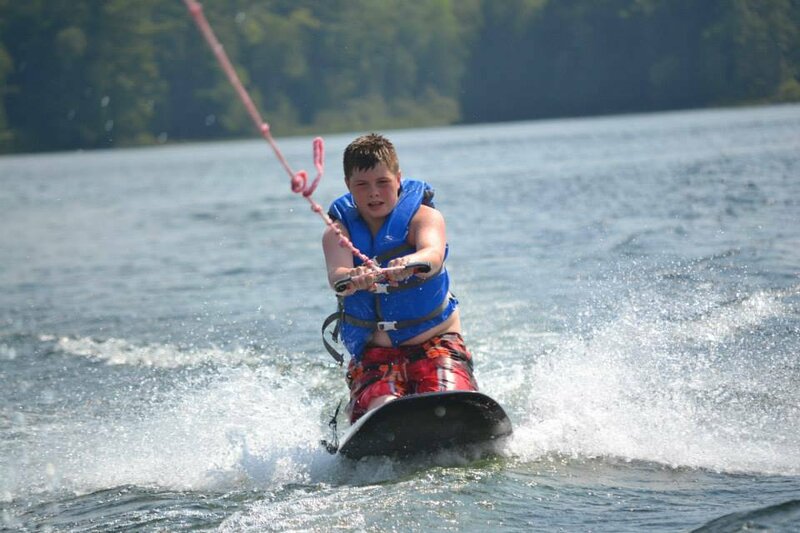 Activities such as kayaking, drama, snorkeling, logrolling, yoga, and lots more! It’s in our nature to make every single day fun. From the morning Kandalore campers enjoy a day that’s full of excitement.